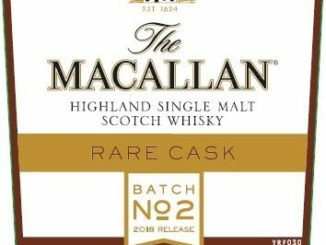 HomeNew releasesThe Macallan Rare Cask 2018 Batch 3! 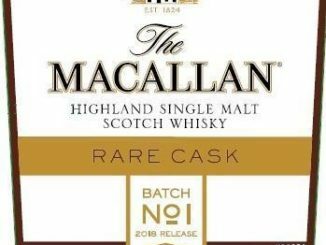 Batch 3 of the Macallan Rare Cask is on its way, this means we have so far seen three batches of the Rare Cask 2018. 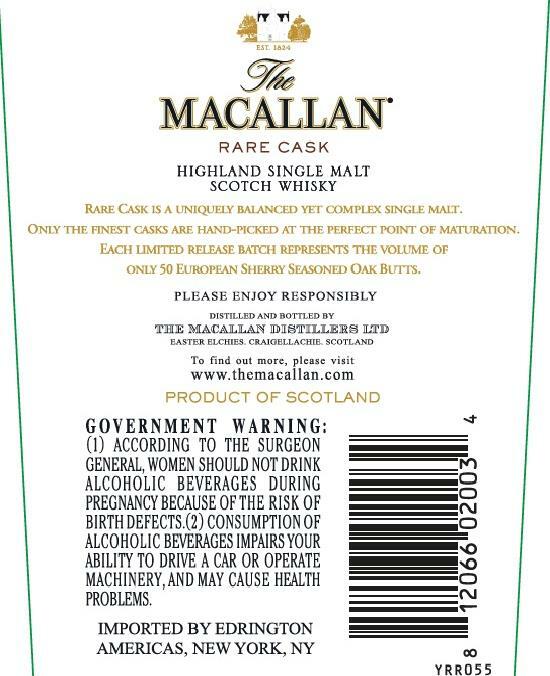 Bottle-wise this adds up to somewhere around 67,500 bottles, this can be compared to the Classic Cut which was released in 90,000 bottles. 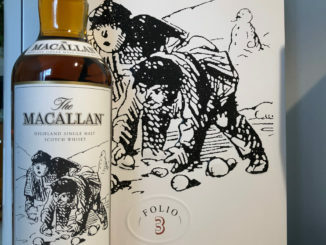 GlenDronach teaser! 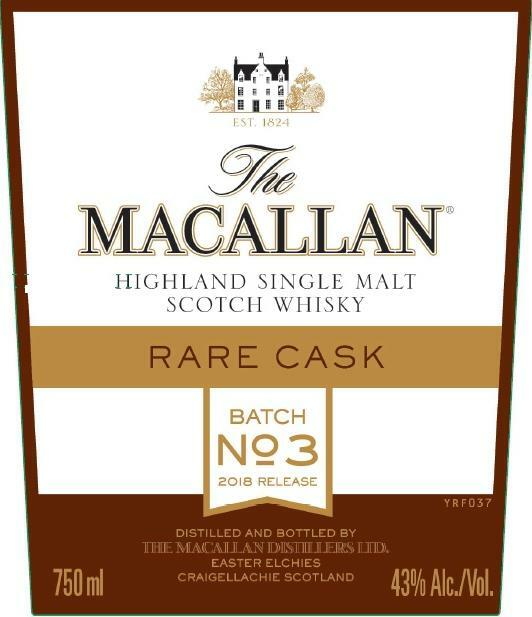 Release on 5th Sep?